Brighton’s Unfinished Necropolis | Unofficial Britain. Brighton on a murky Easter Friday. A spectral mist scrubs out the sea and tall landmarks, leaving visible only streets and gravestones. It’s appropriate weather. I’m heading to a pub to listen to a live incarnation of The Séance, a ‘phantom seaside radio show’ helmed by Pete Wiggs and James Papademetrie. On the way, my wife and I deviate through the gates of St Nicholas Rest Garden, lured in by mist and carved stone. 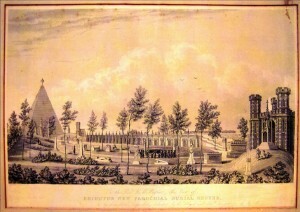 The garden was originally an extension cemetery for the nearby St Nicholas Church. It was opened in 1841 and used for burials until 1853, when public cholera controls came into effect. The original design by architect Amon Henry Wilds envisioned a burial pyramid for several thousand coffins and a row of 23 burial vaults. 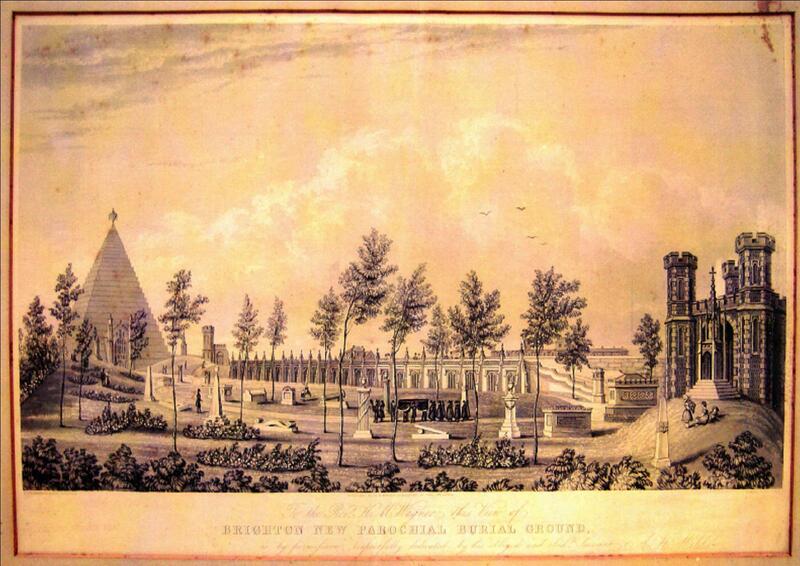 His idea was inspired by Thomas Willson’s plans in 1829 for a 94 storey burial pyramid in Primrose Hill, London. Alas, neither pyramid was ever to be realised. In St Nicholas Rest Garden only fourteen of the burial vaults were built. They form a brooding row on one side of the garden, giving the place a lopsided, unfinished feel. Some contain coffins behind their elaborate fake stone doors. You can barely make out the inscriptions on the weather-worn slabs. Others have always been empty. Tombs with no tenants. One is now a storage shed for gardening tools with a sympathetically carved wooden door that mimics its neighbours. Nobody knows if there was once a corpse where the hoes are now stacked. In 1940 the tombstones in the garden were displaced and arranged around the outside of the garden to create a public park. Only a few tombs remain on the grass among the daffodils. Aesthetic fragments of an idea that never came to its grim fruition. 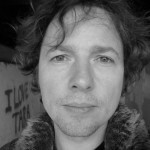 Gareth E. Rees is author of Marshland: Dreams & Nightmares on the Edge of London. 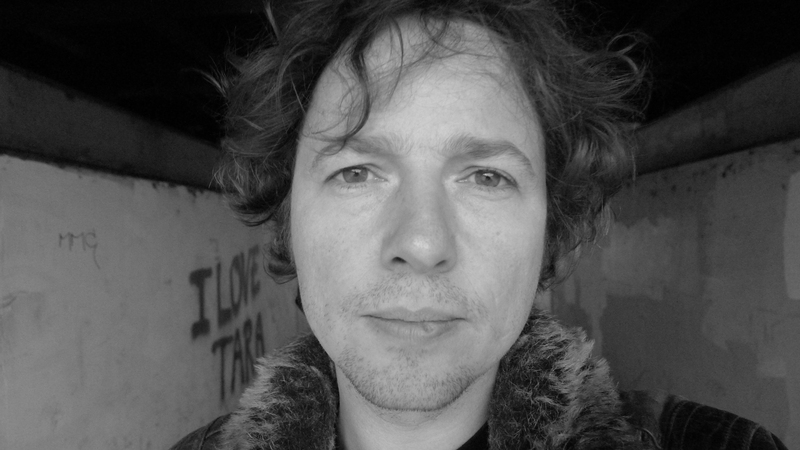 His work appears in Mount London: Ascents In the Vertical City, Acquired for Development By: A Hackney Anthology, and the album A Dream Life of Hackney Marshes. His essay ‘Wooden Stones’ is included in the forthcoming Walking Inside Out: Contemporary British Psychogeography. have just read Museum without a Gift Shop. I liked it a lot. Thank you.